Backing on Natural colured crepe paper coated with rubber based adhesive. 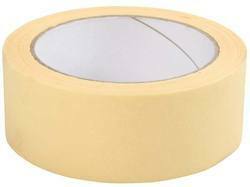 and vast number of other jobs where pressure sensitive tape is needed. ○ Width available as per requirement. 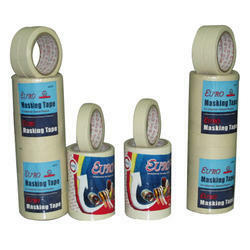 We are offering Masking Tape to our clients.